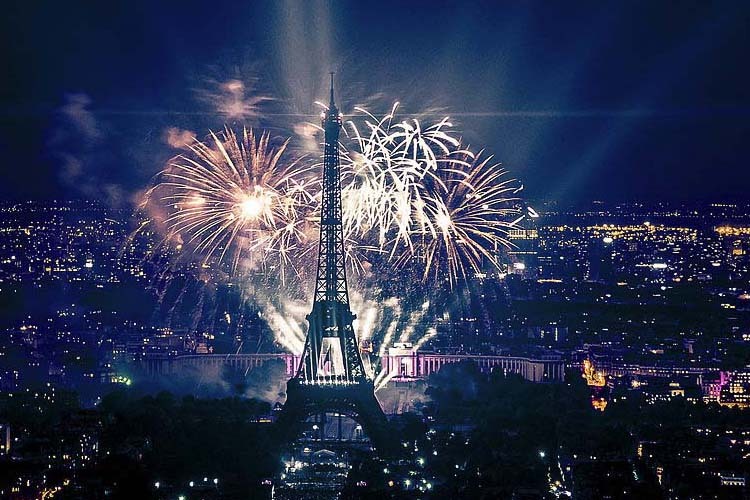 Pyrotechnics are exciting materials used for commercial and military applications. 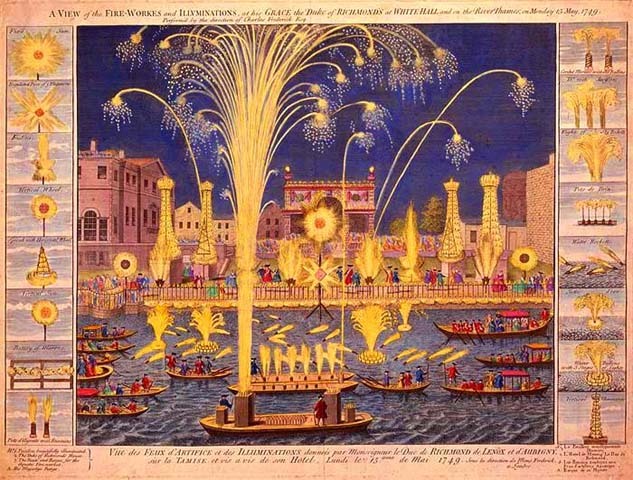 In the commercial context, they are most well known as being used in fireworks. The presentation will provide an overview of pyrotechnics including the basic principles of how pyrotechnic effects (light, colour, heat, sound, gas) are produced, and how they are harnessed in military pyrotechnic devices. It will also consider degradation and safety of pyrotechnics. 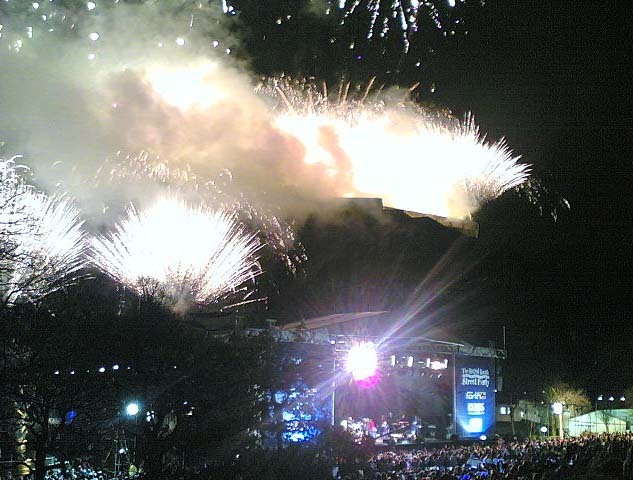 Graham has over 40 years' experience working with pyrotechnics, primary explosives and explosive devices. He has undertaken extensive research in several areas related to explosives. Graham presently provides expert advice on pyrotechnics and primary explosives to the UK Ministry of Defence. While we can't recreate any rock concert style flashes or bangs, the lecture promises to be very illuminating.